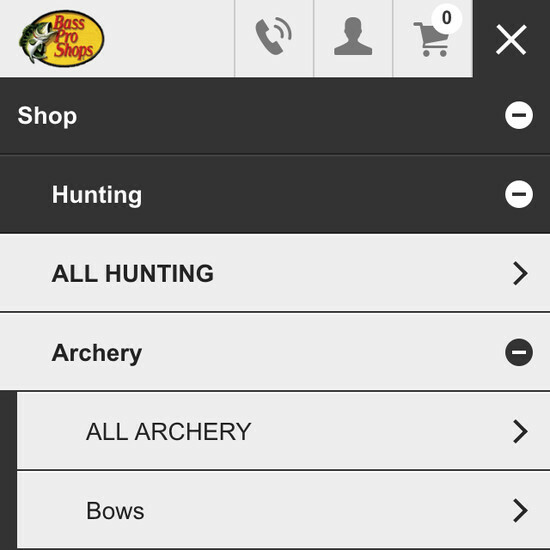 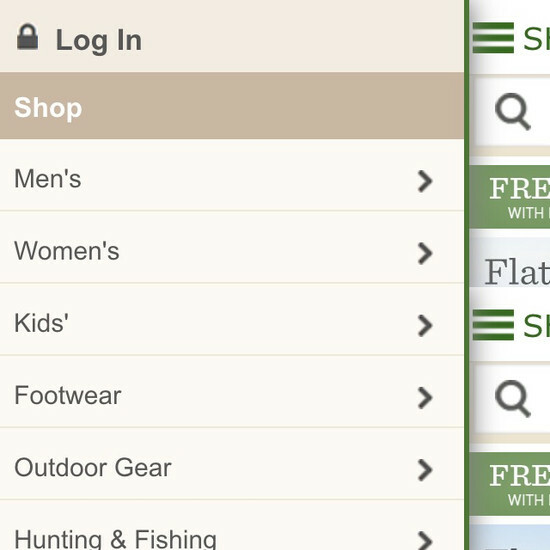 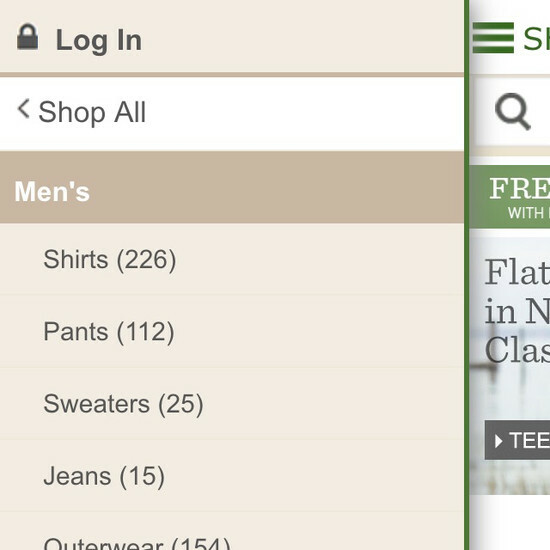 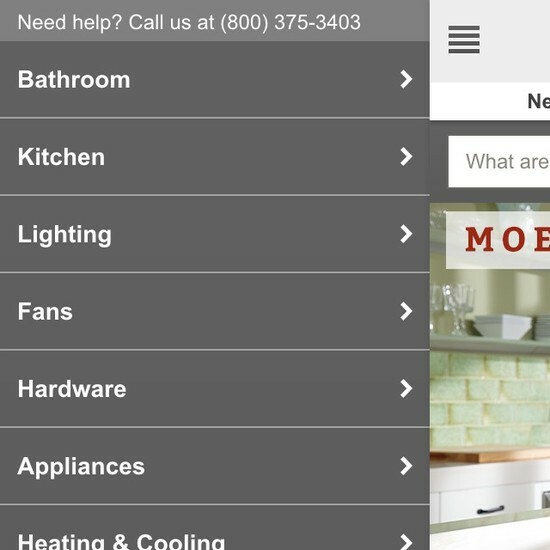 During usability testing we consistently observe that mobile navigation is particularly difficult for users. 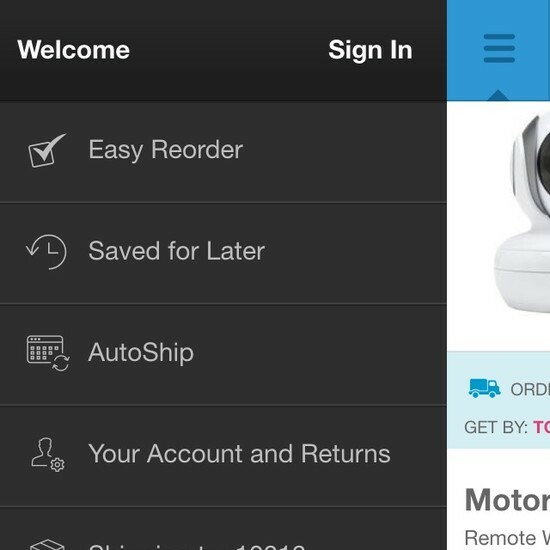 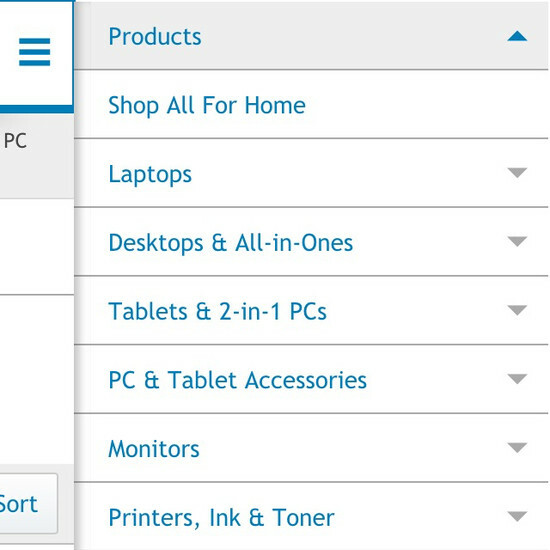 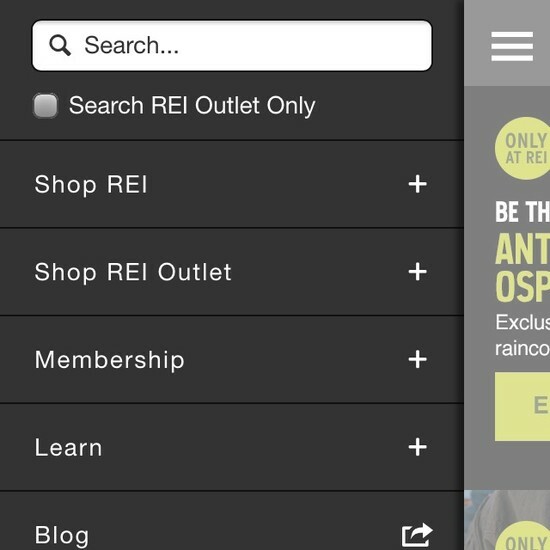 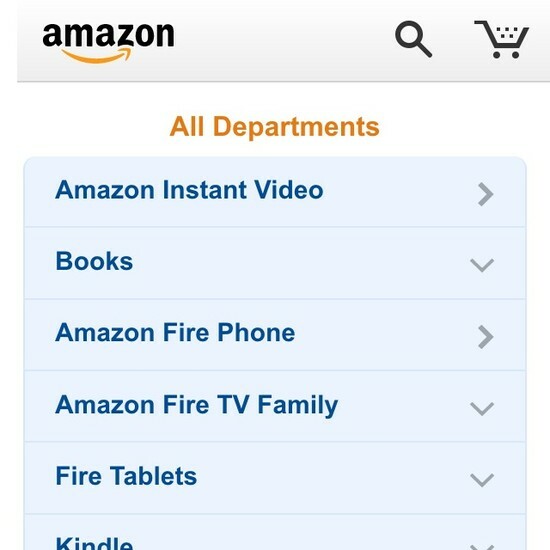 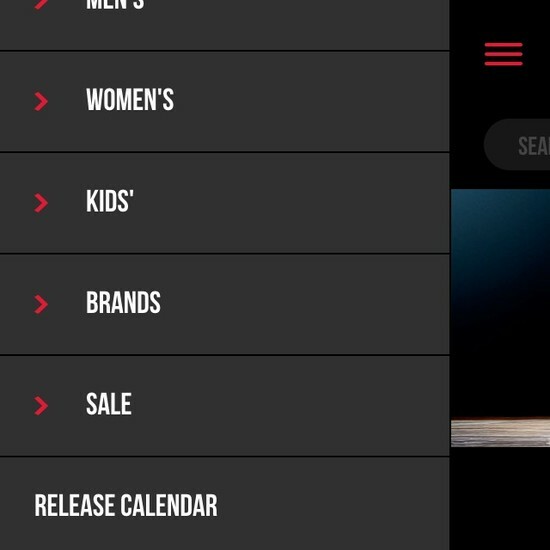 When designing a mobile navigation it will often have to deviate significantly from the desktop mega drop-down. 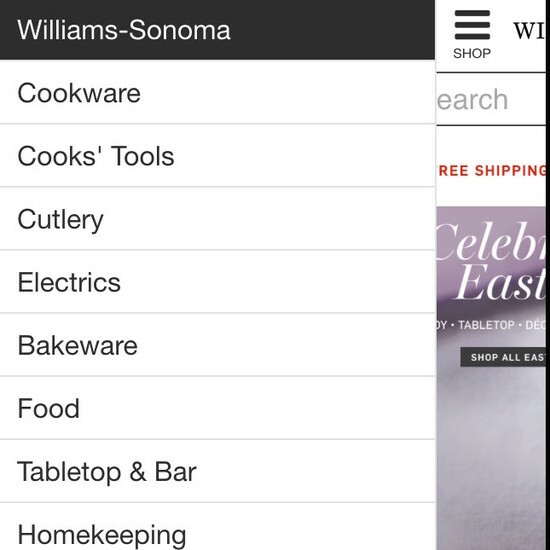 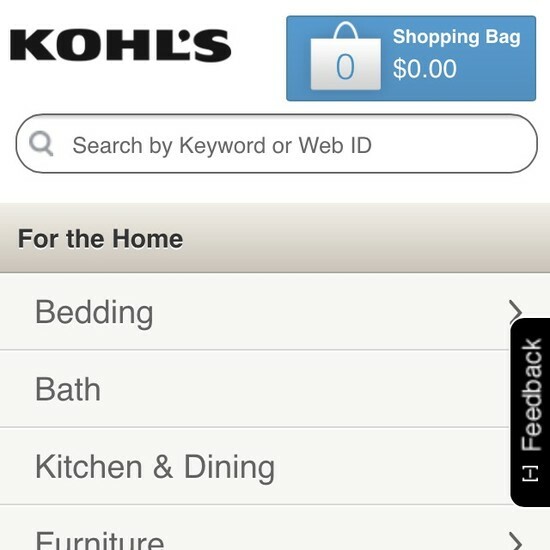 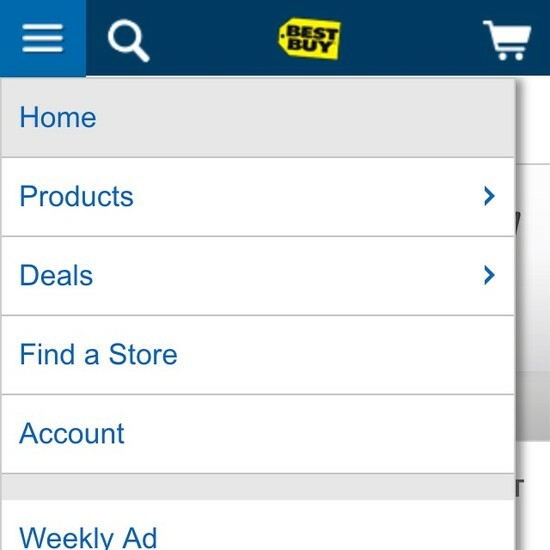 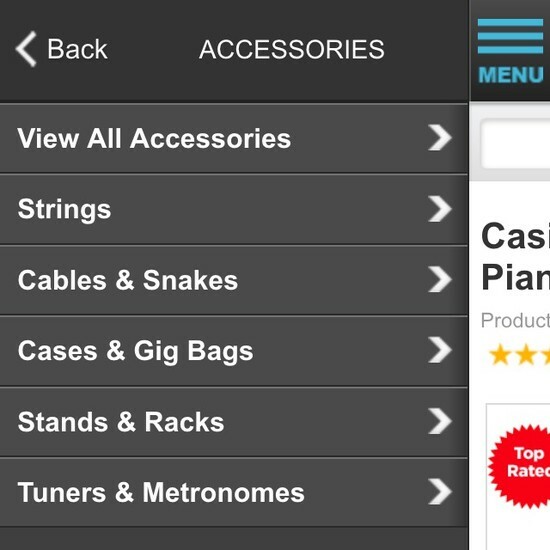 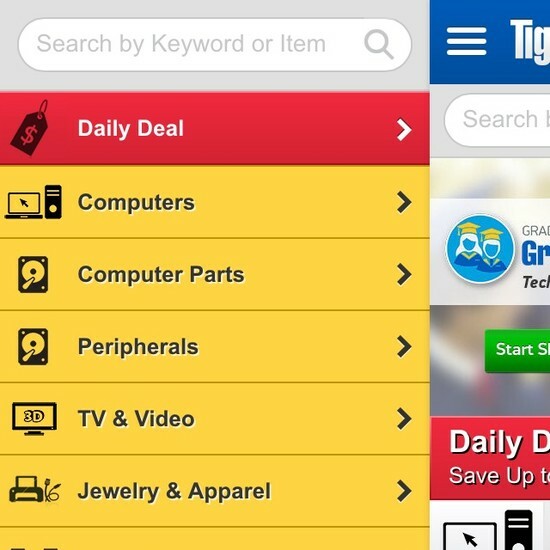 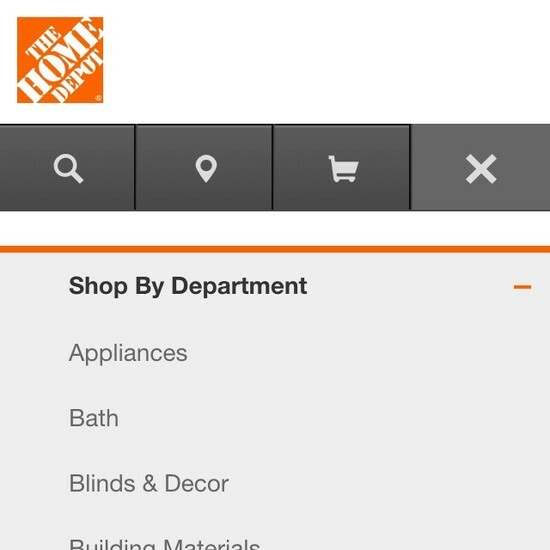 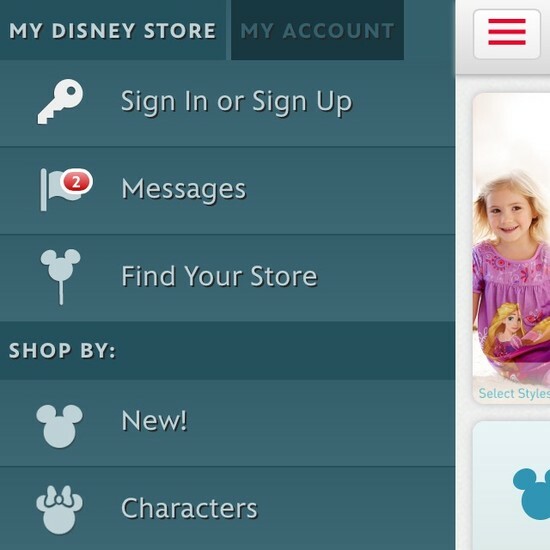 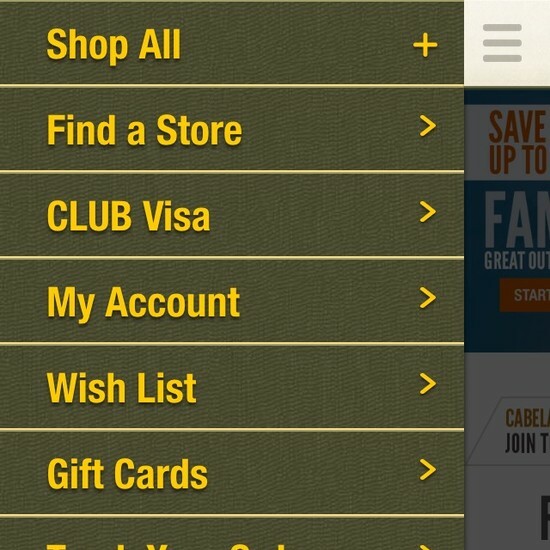 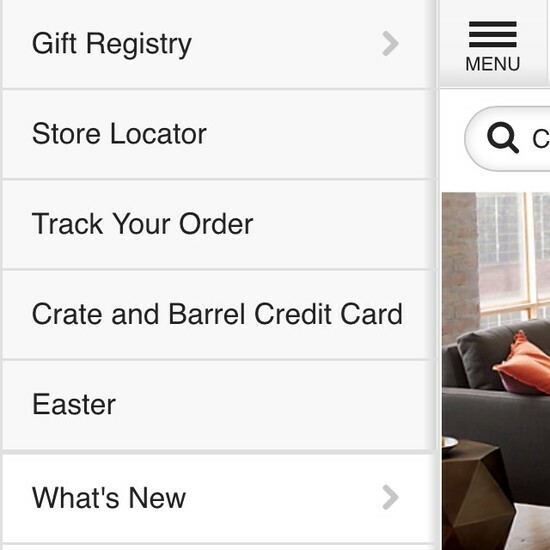 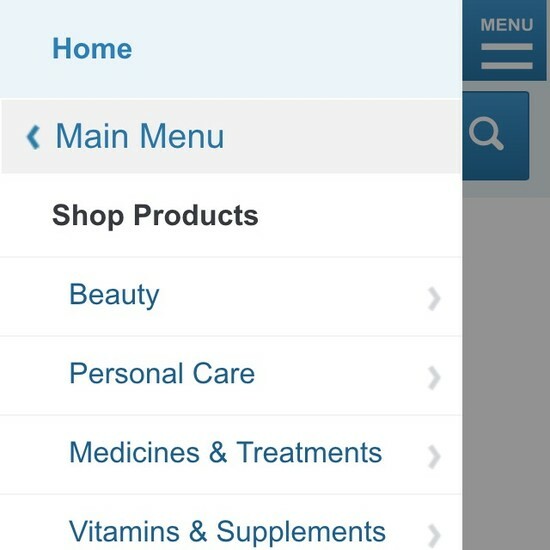 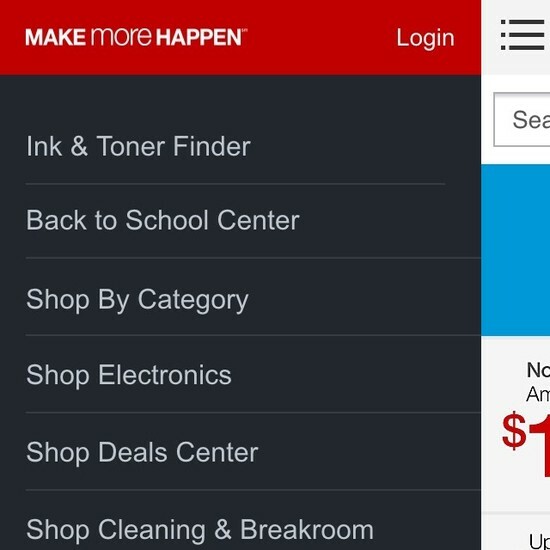 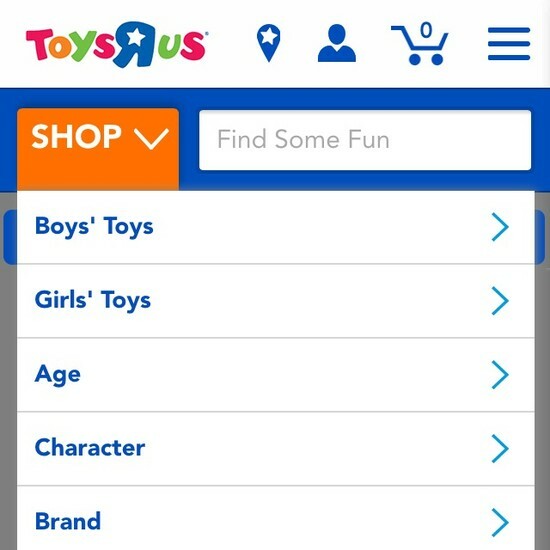 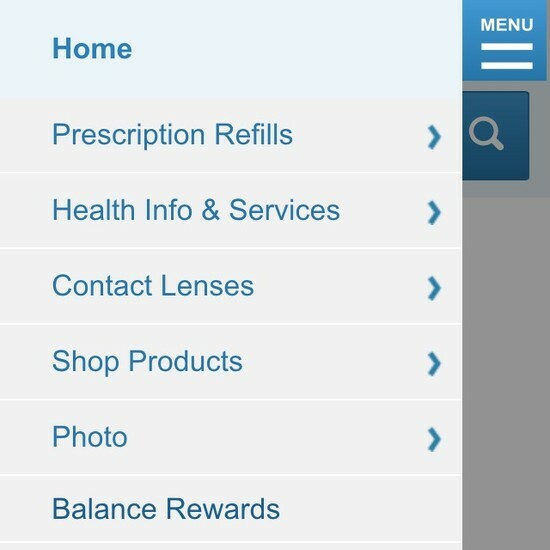 Most often the mobile menu is by default collapsed and hidden behind a ‘3-bars’ ‘hamburger’ icon. 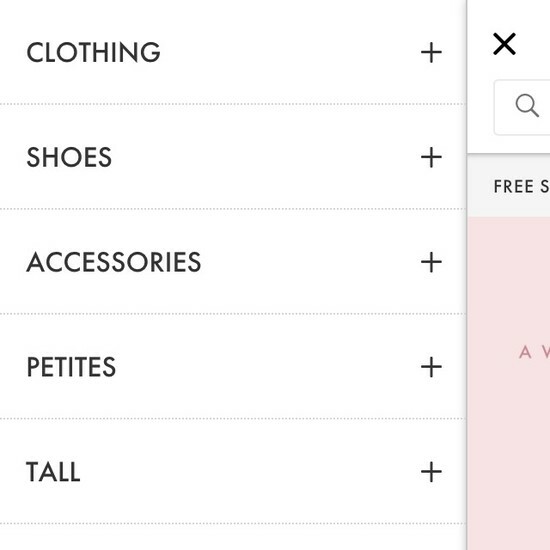 One particular pitfall most sites struggle with is a mobile menu design that can both allow users to access the broad parent category pages while also allowing users to go deep into the sub-subcategory levels. 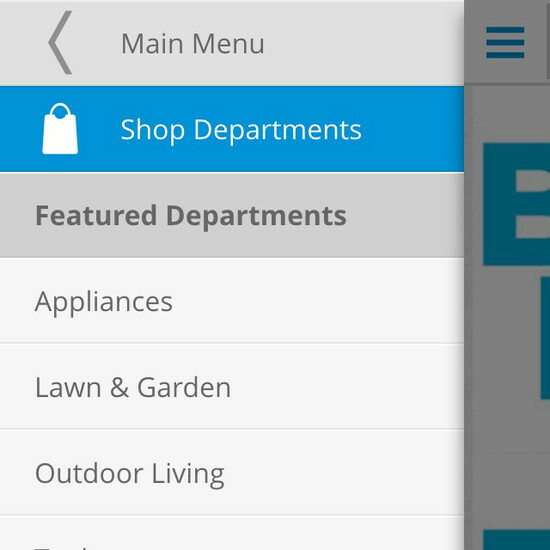 Beside these mobile Navigation Menu designs we’ve also benchmarked the desktop versions; see the 44 desktop Navigation examples. 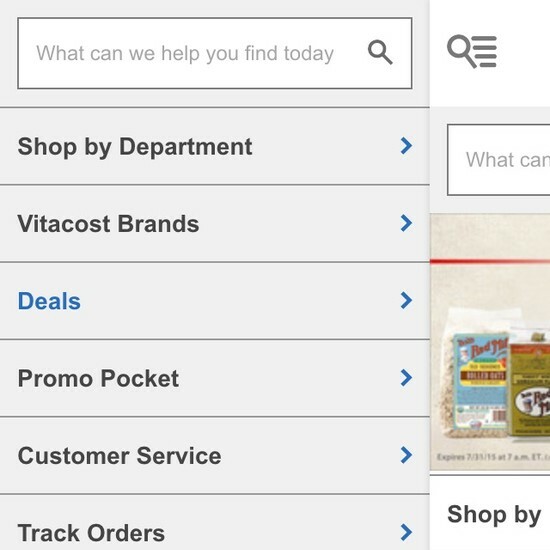 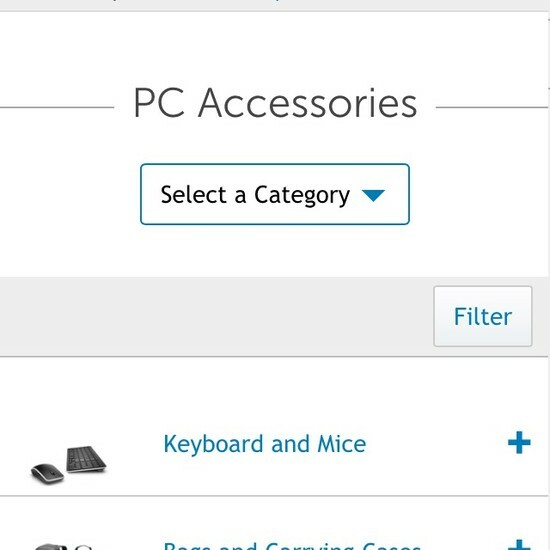 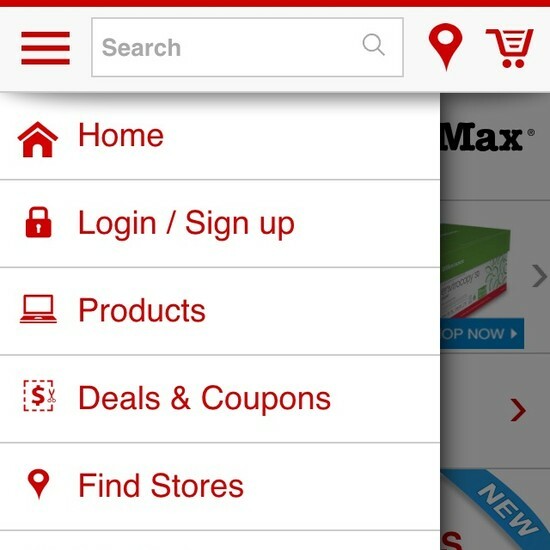 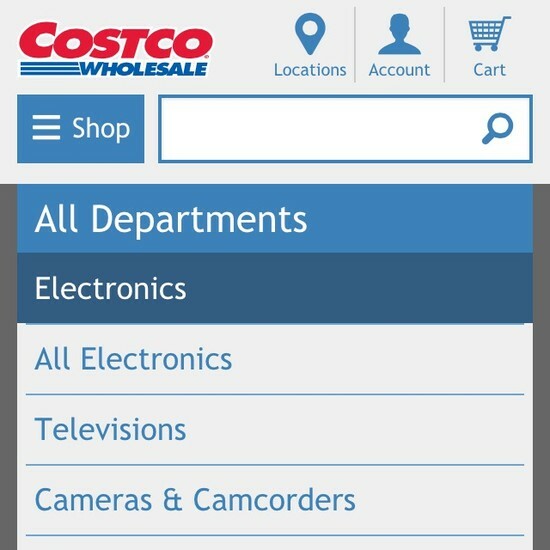 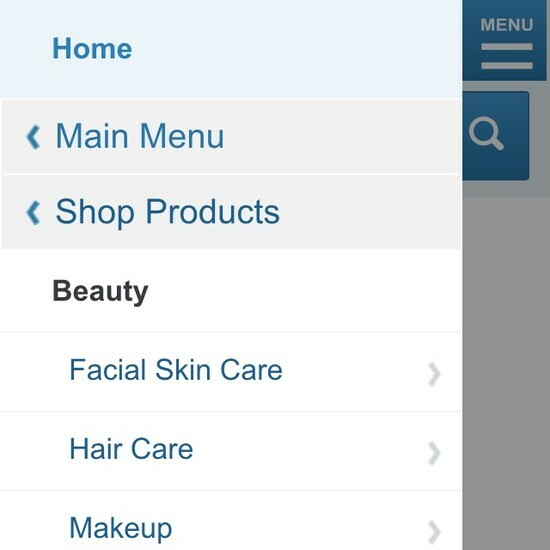 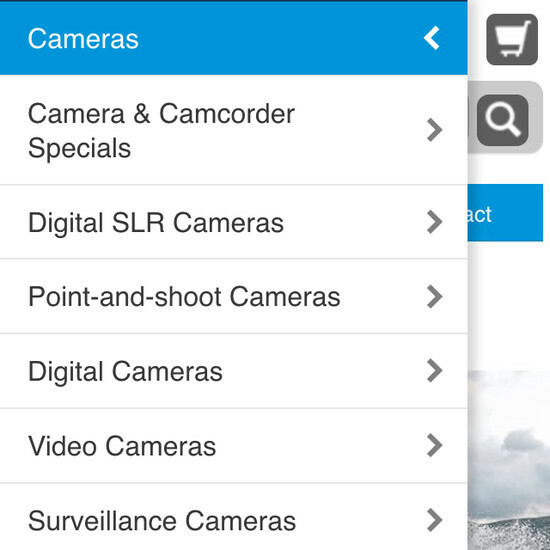 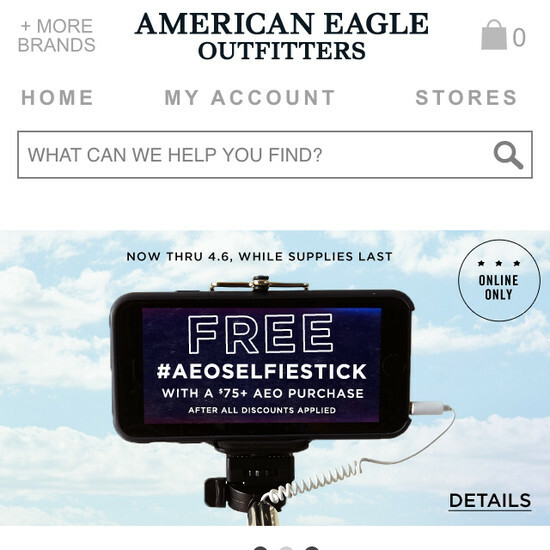 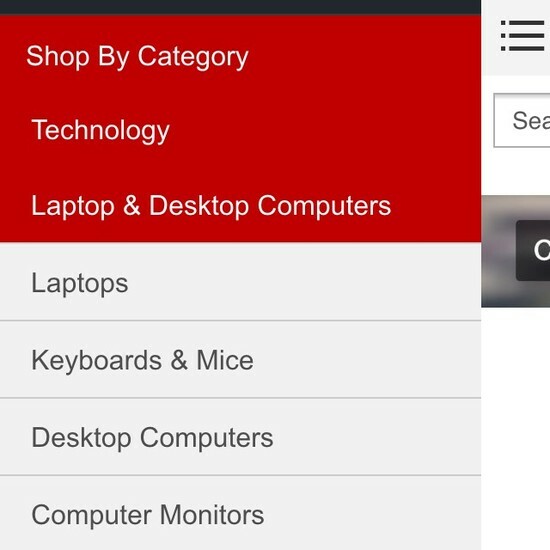 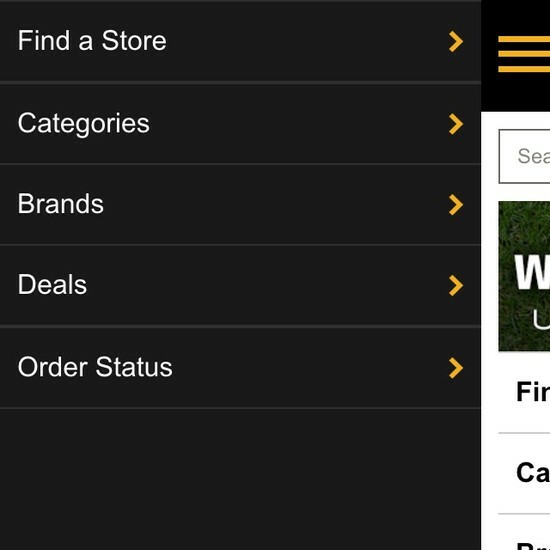 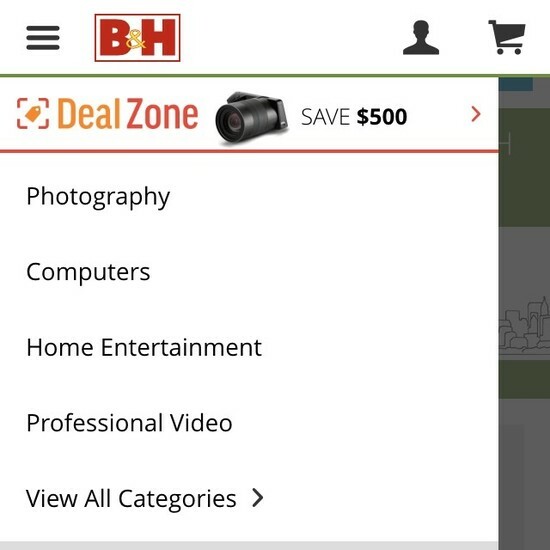 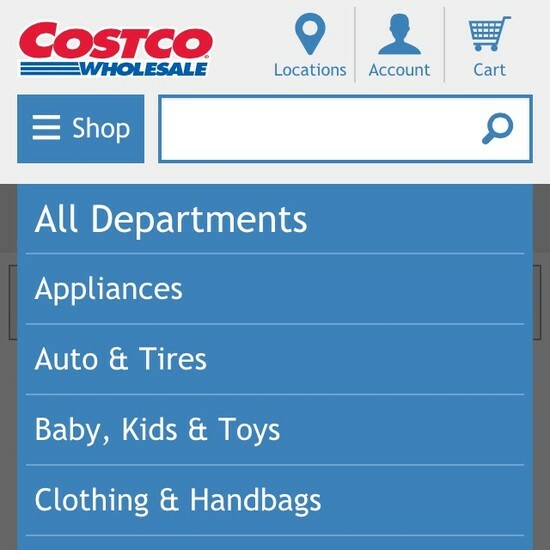 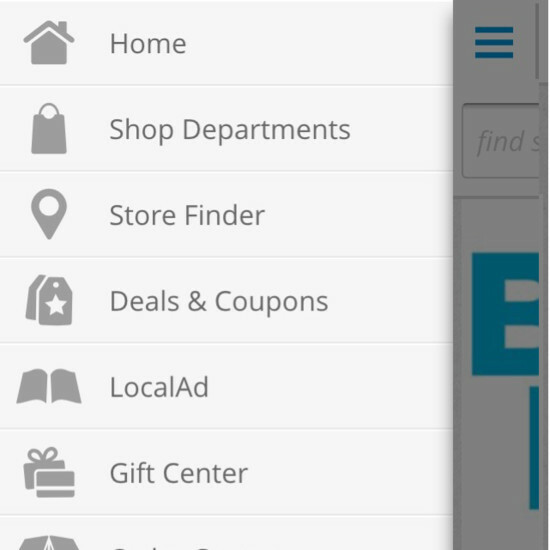 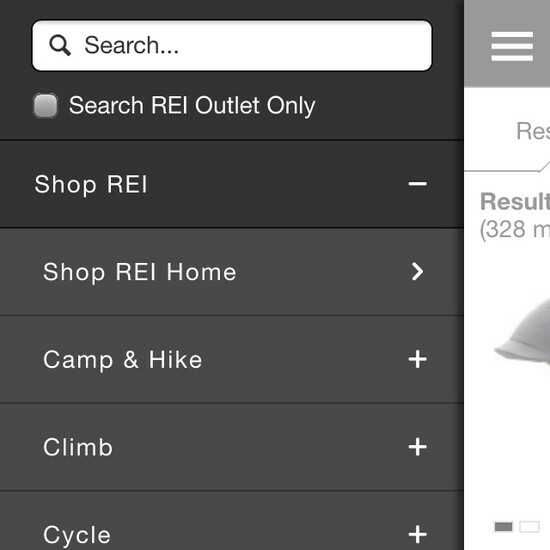 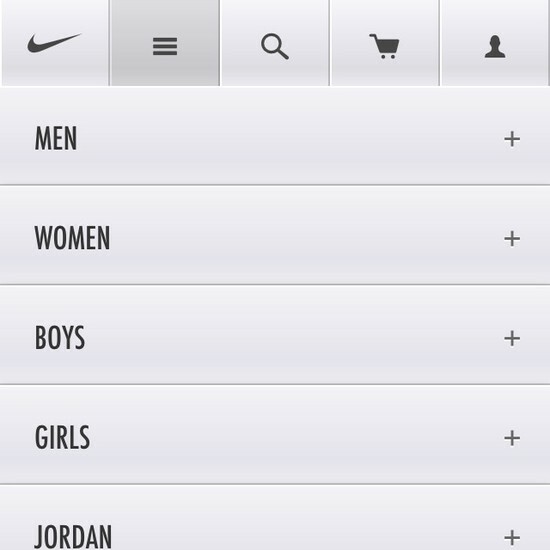 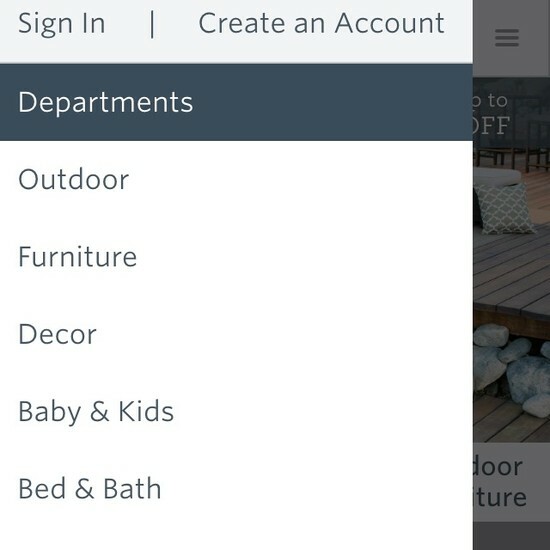 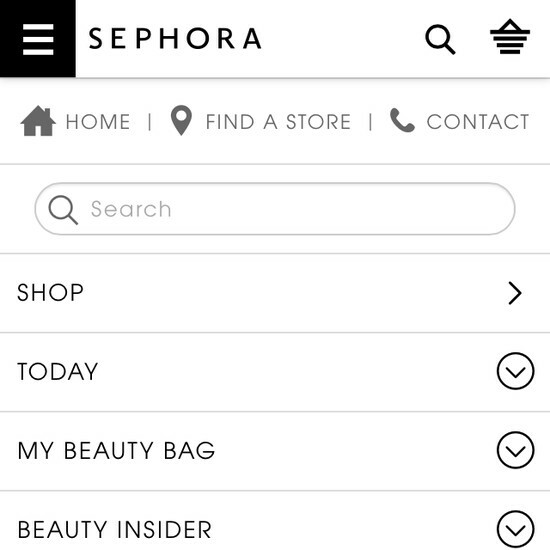 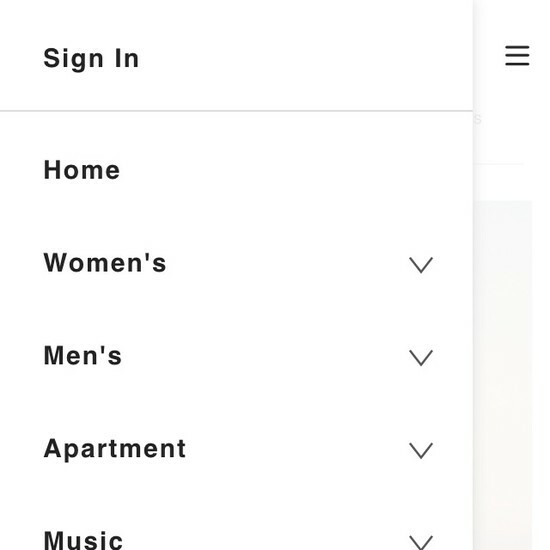 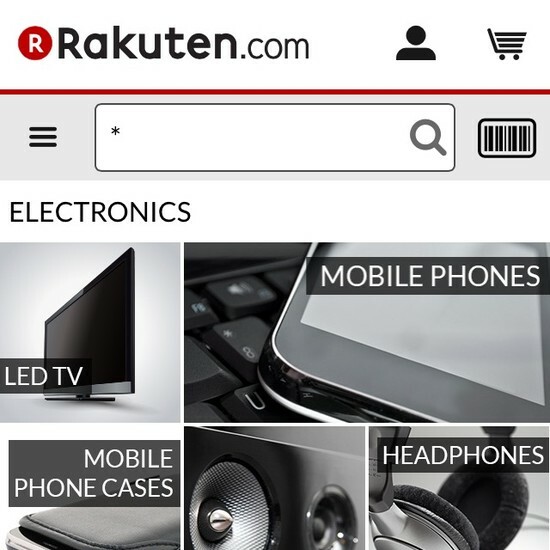 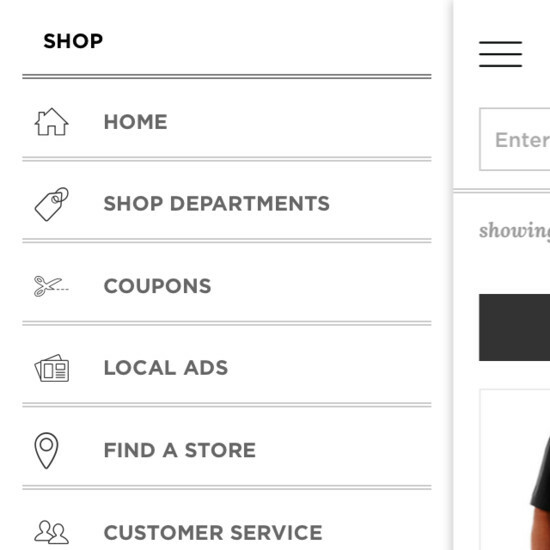 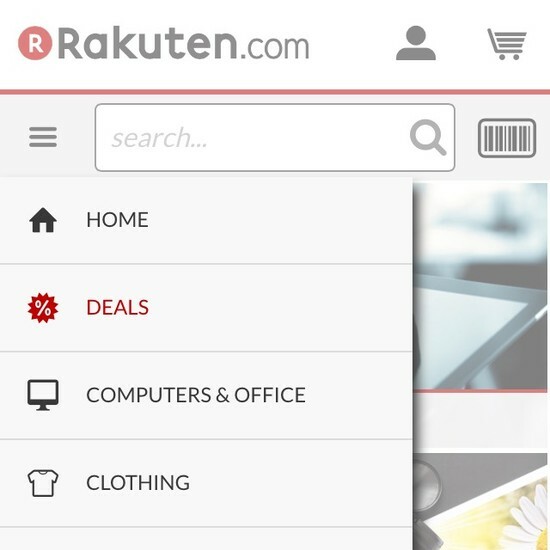 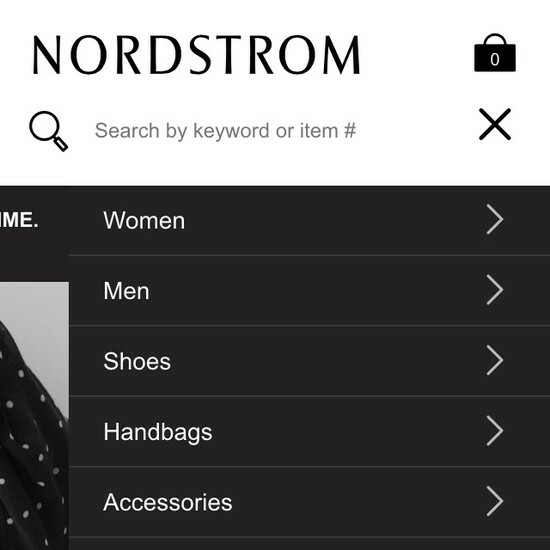 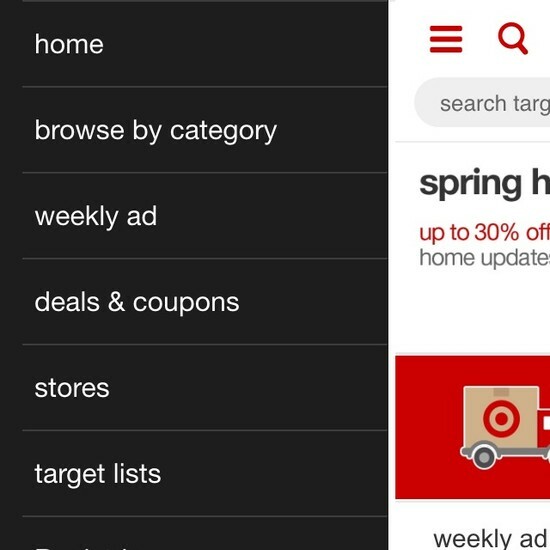 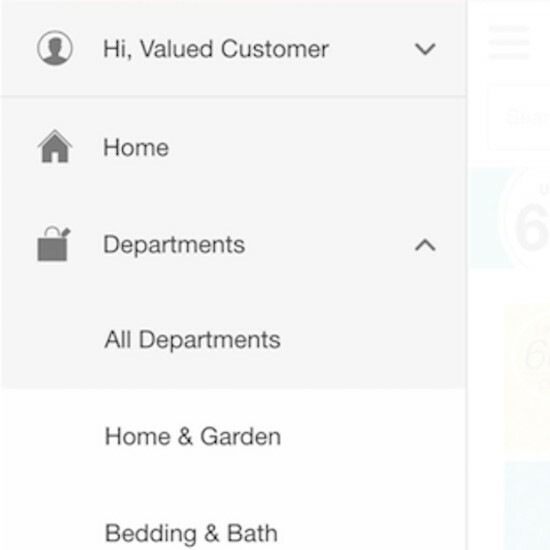 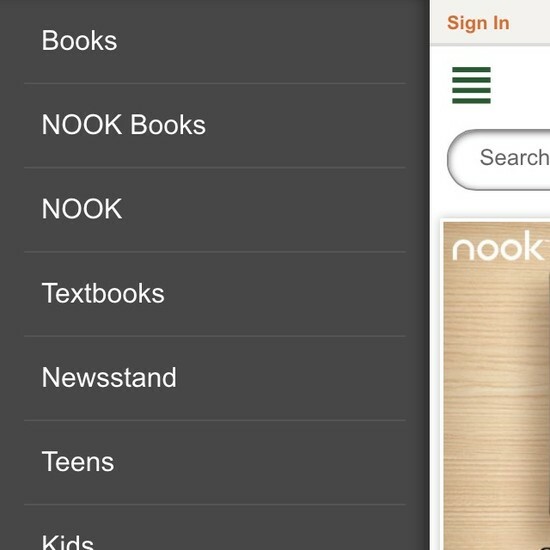 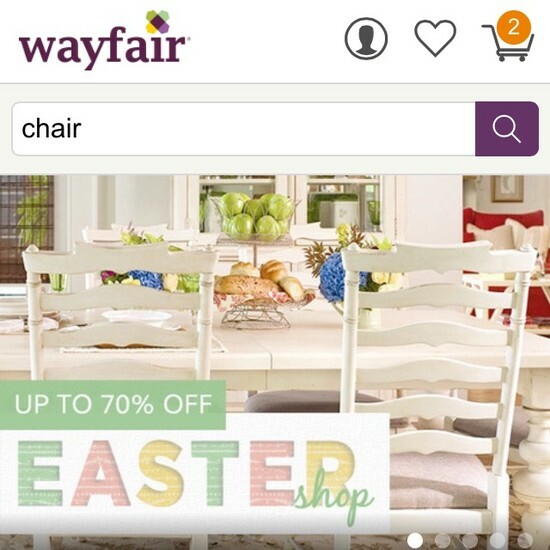 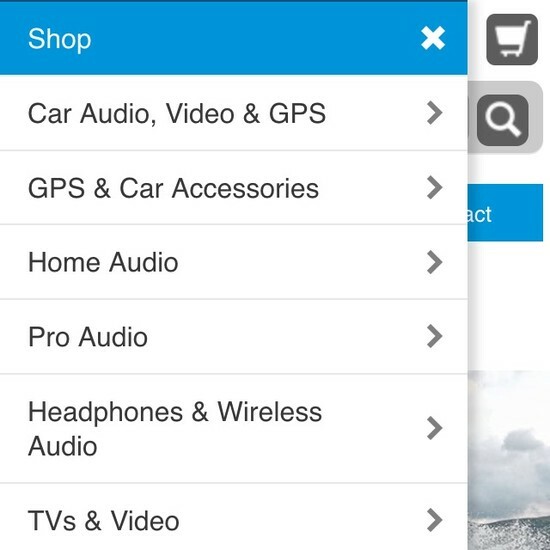 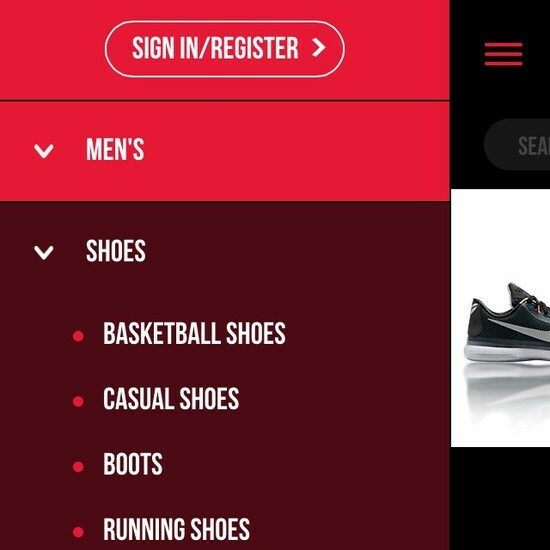 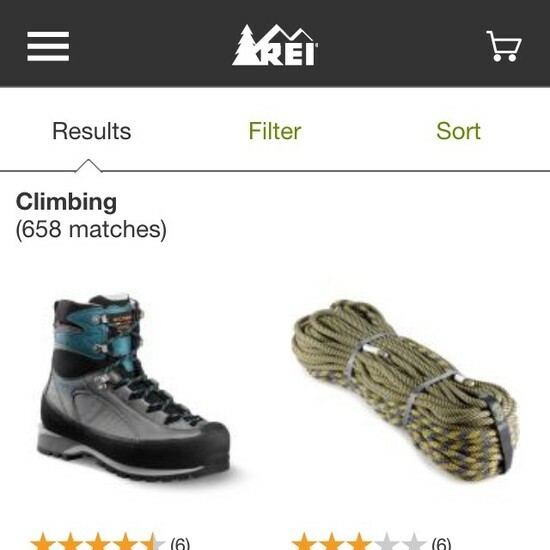 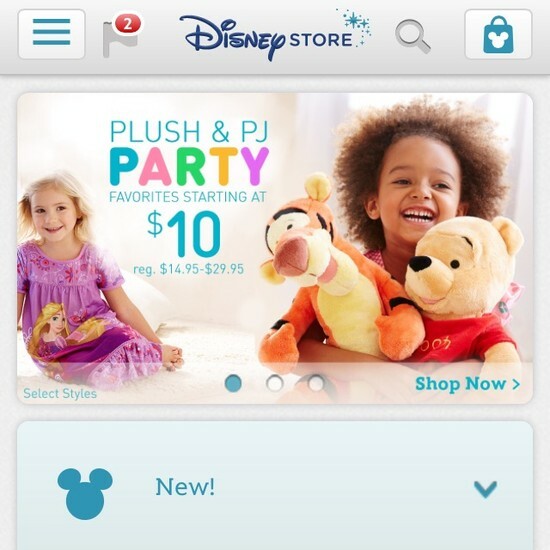 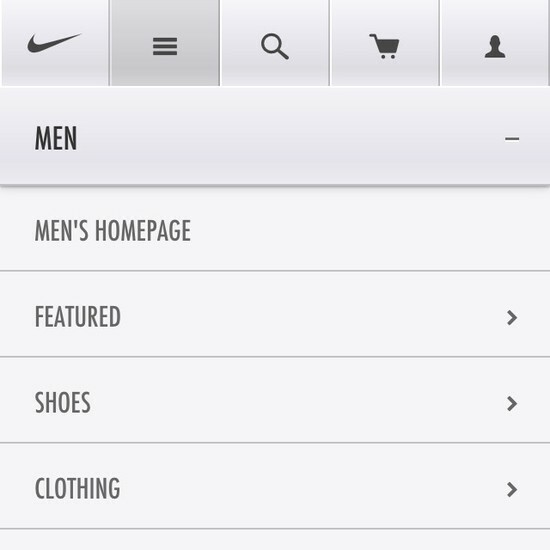 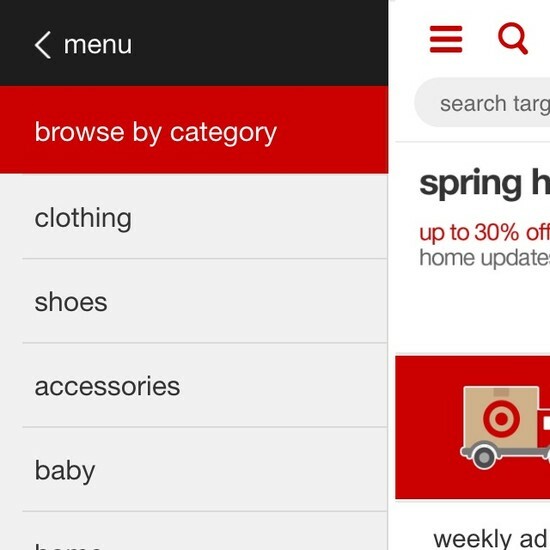 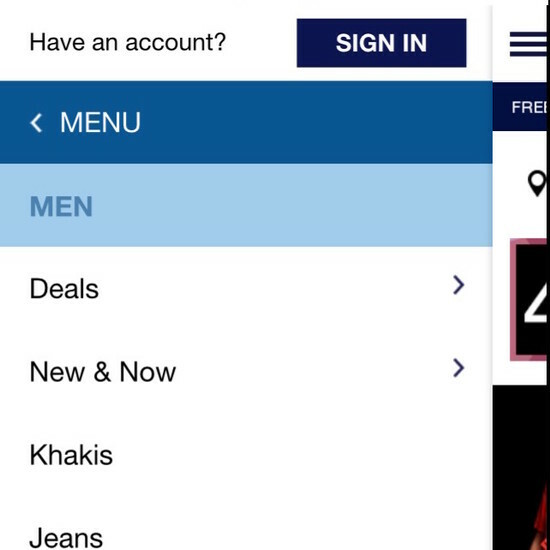 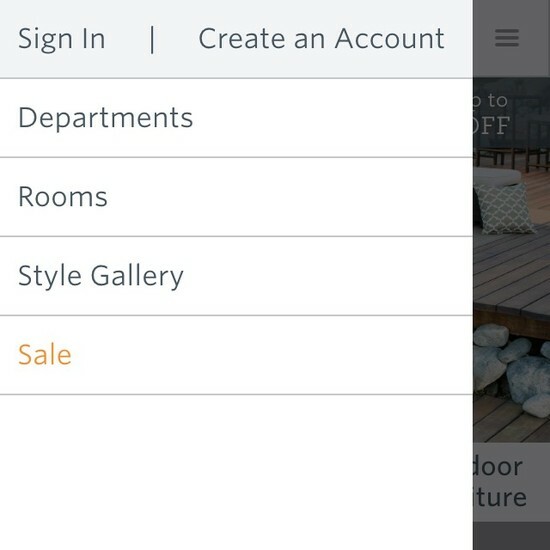 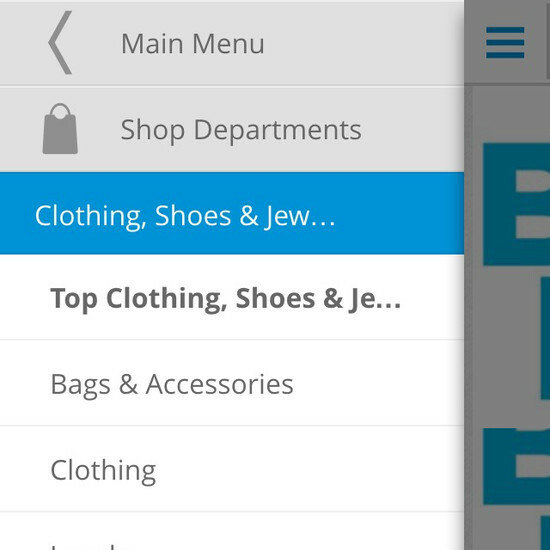 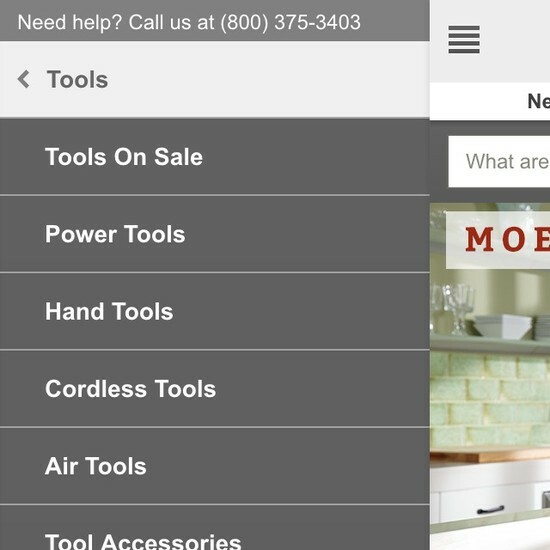 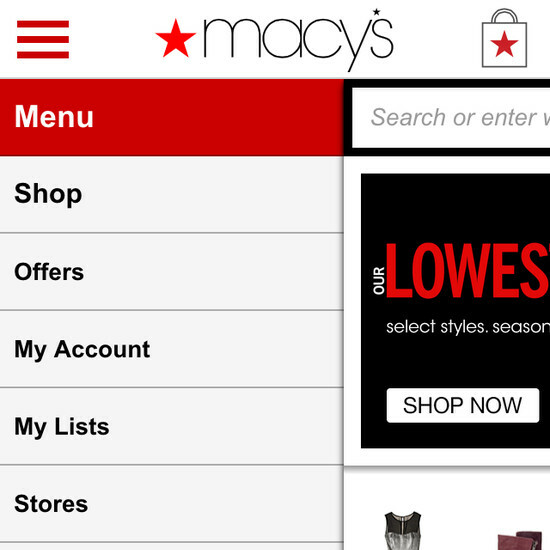 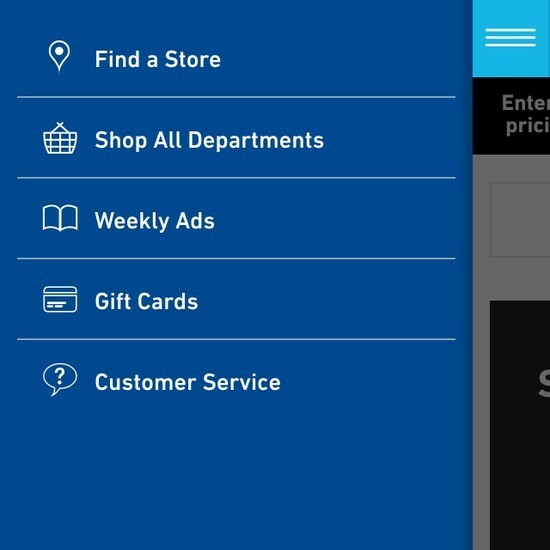 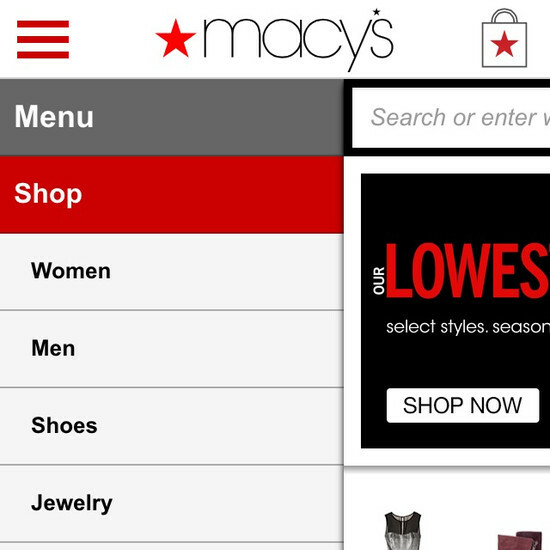 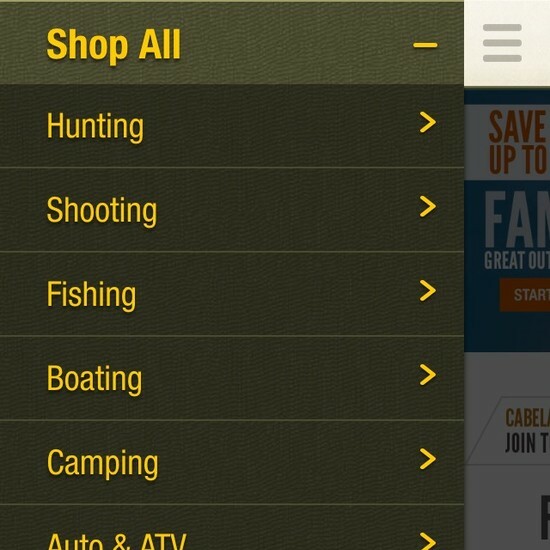 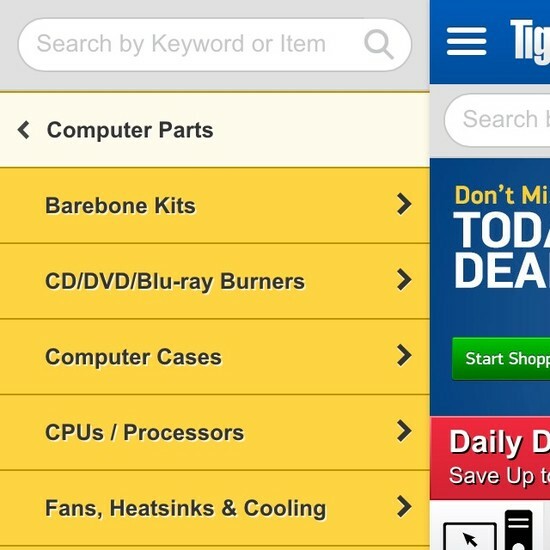 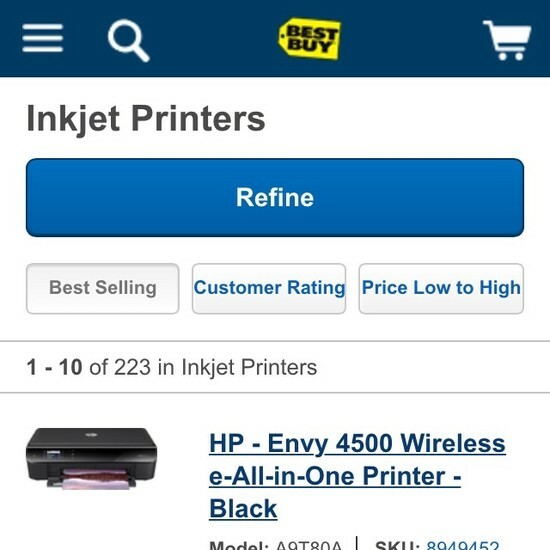 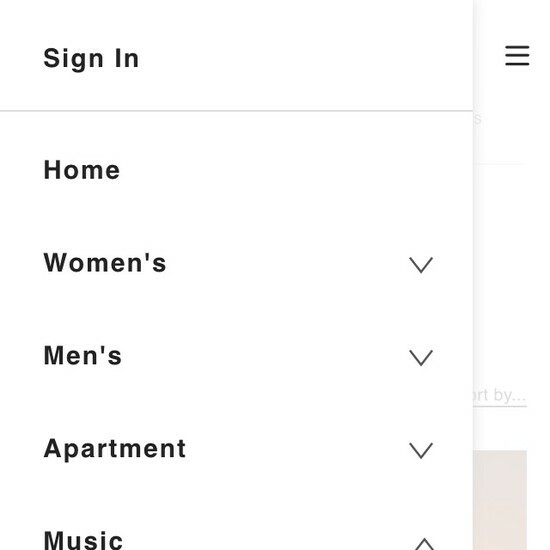 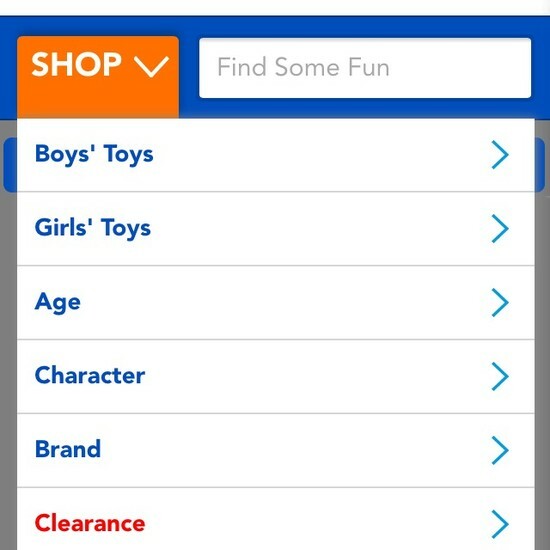 Learn More: Besides exploring the 74 mobile “Navigation Menu” design examples below, you may also want to read our related article “The State of Mobile E-Commerce Search and Category Navigation”.